You shouldn't have to spend more than a Hamilton on something to brighten up your outfit (and your mood). 1. 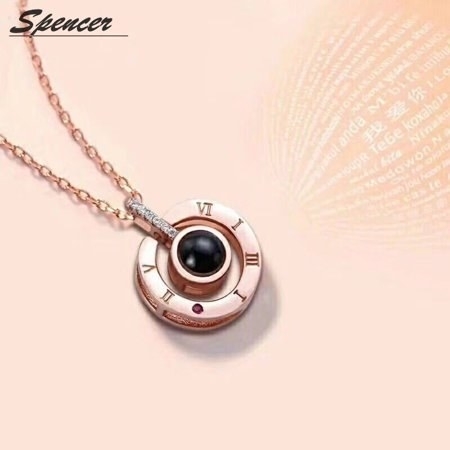 An initial necklace that's designer-level trendy, but at a price you can actually afford. 2. A jelly watch for a little bit of throwback wear that's comfortable to boot. 3. An opal ring that's honestly straight out of a fantasy novel. Just get ready to live out your wildest elf dreams with this baby. 4. A pair of textured glass earrings so gorgeous you might want to stare at them all the time, instead of ever putting them in your ears. 5. 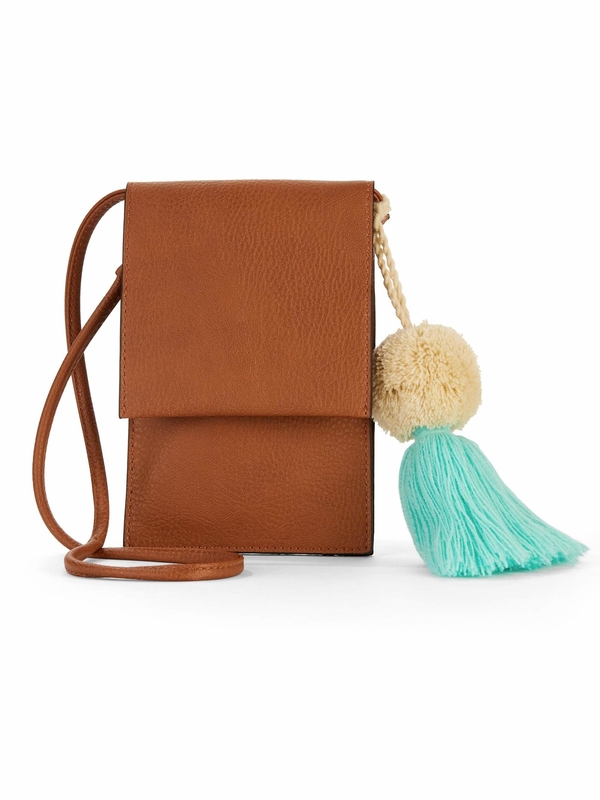 A crossbody bag with just enough room for your phone and wallet, so you don't have to be weighed down by anything unnecessary. 6. A patterned clutch that'll want to flamin-go with you everywhere. 7. 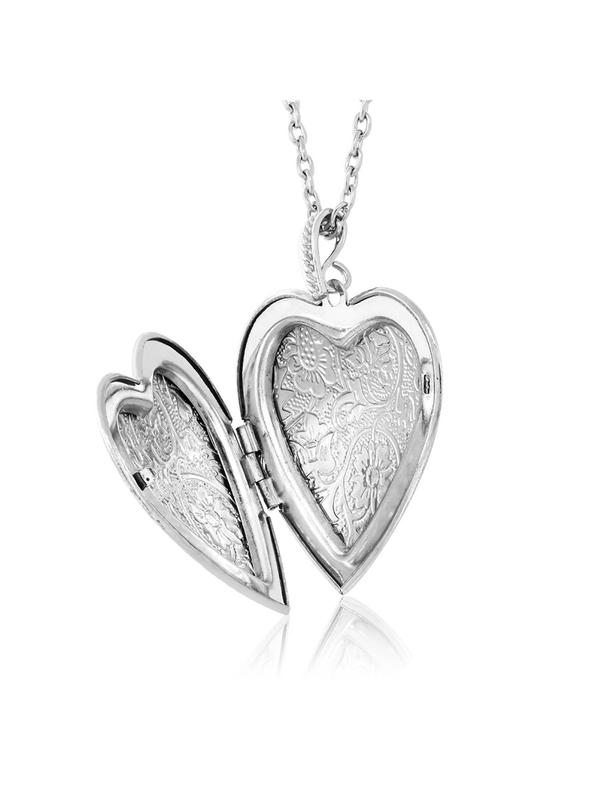 An engraved locket with space for photos of loved ones that you'll want to keep close forever. 8. A birthstone bracelet that you can personalize with the specific birthstones of important people in your life. Just go ahead and bookmark this one for Mother's Day, you'll thank me later. 9. 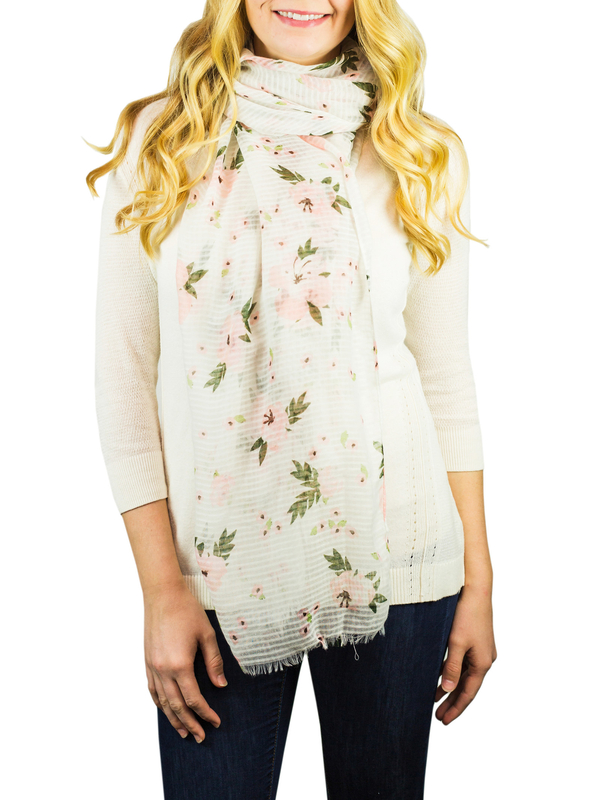 An ultra-soft pashmina scarf with delicate detailing that makes it appropriate for basically any occasion. 10. A pair of cubic zirconia studs that you're definitely allowed to let people think are diamonds. Nobody's gonna know the difference. 11. A pair of earrings with interchangeable tips so you're basically getting three pairs of earrings for the price of one. 12. A Harry Potter baseball cap because showing off your fandom and keeping your nose from getting sunburnt are basically a match made in heaven. 13. A pair of hoops that'll remind you to "find love everywhere" no matter where you go. 14. 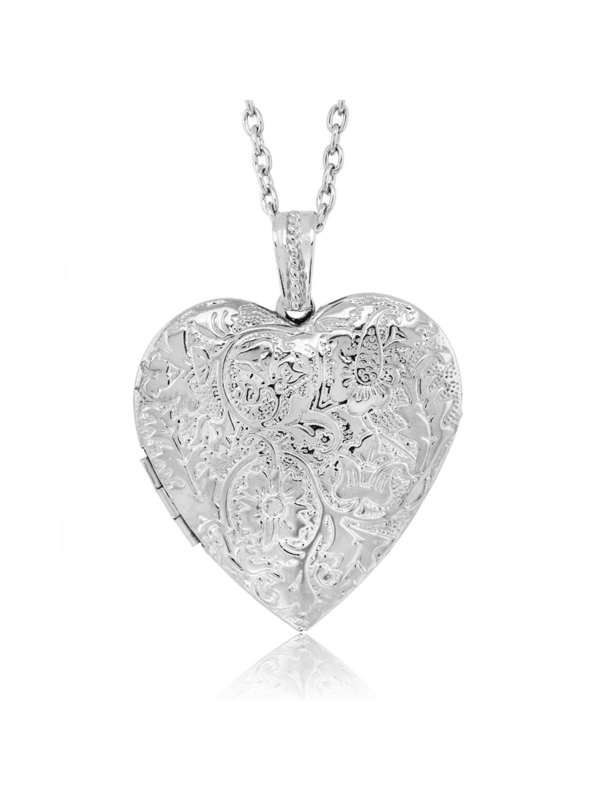 A delicate filigree bracelet for anyone who likes to wear their heart on their sleeve. 15. A silver ring that you can wear as a simple wedding band or stack several together for a fun and trendy look. 16. A pair of sunglasses available in so many patterns that you're sure to find one you love. Plus, they're so cheap that if you're in the habit of losing or breaking sunglasses (like me!) you can think ahead and buy a few pairs of these. 17. A pair of drop earrings fit for a princess. Or an evil witch. Or both! Live your life. 18. A two-pack of belts perfect for layering or wearing on their own. These babies are super versatile. 19. 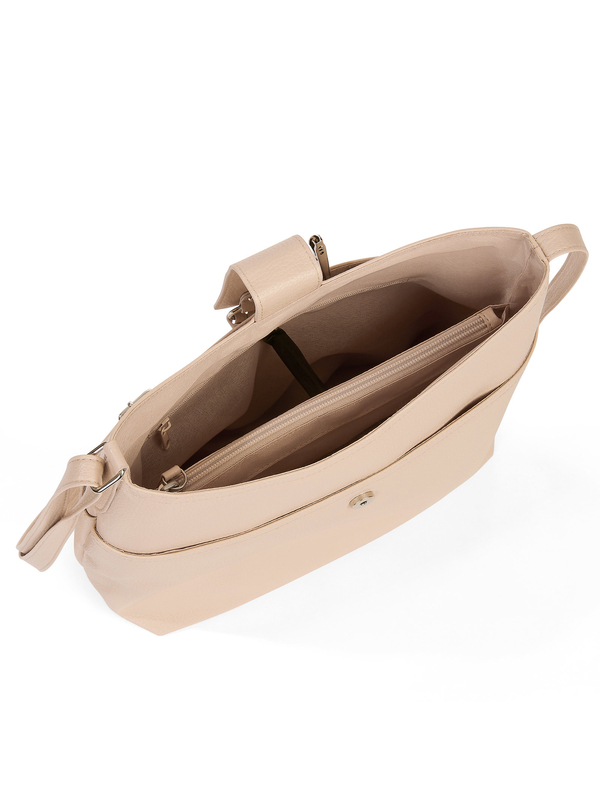 A Kendall and Kylie fanny pack that holds more than your average fanny pack, so you won't be caught without the essentials on a day out. 20. A wide-brimmed hat with boho-style details that'll give you Coachella vibes even if you're just inside listening to music on Spotify. 21. A crystal bracelet that's so classy, you could wear it to a fancy party and no one would believe you got it for less than ten bucks. 22. A two-pack of scarves so you can vary the vibe of your outfits with ease. Lumberjack one day, flower maiden the next! 23. A bow belt with metal tips that give it a punk edge to elevate the style from ultra-girly to something a little more interesting. 24. 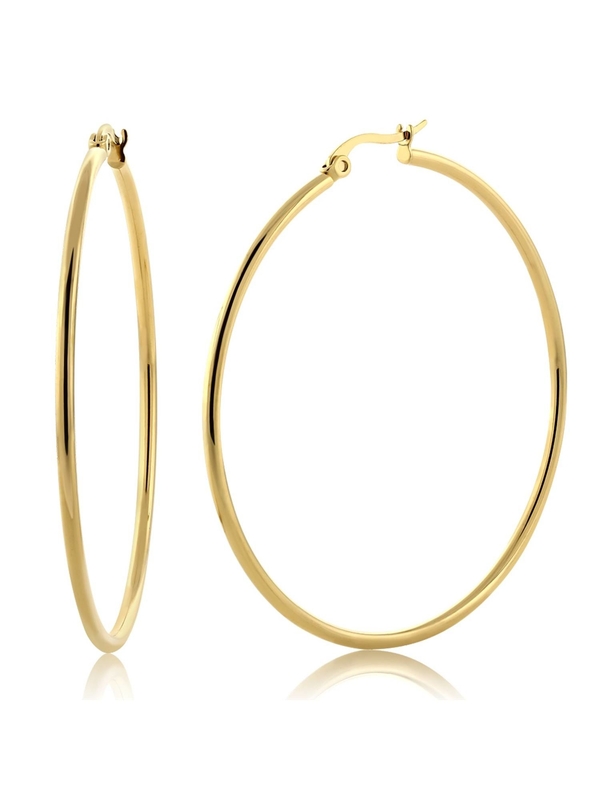 A pair of gold hoops you'll want to wear with everything. AOC would be proud. 25. A Celtic knot ring that you should definitely wear every day, I say as someone who wears a Celtic knot ring every day. 26. 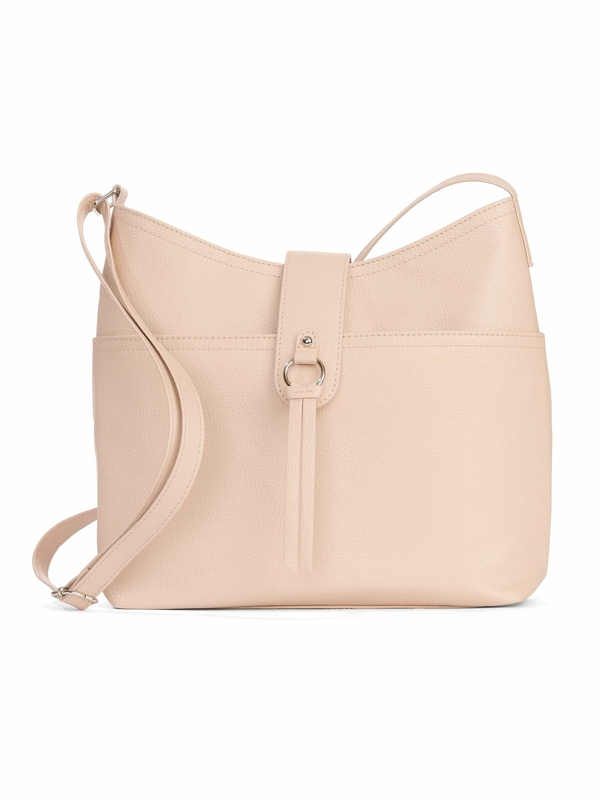 A faux leather crossbody for anybody who's all about that hands-free life. 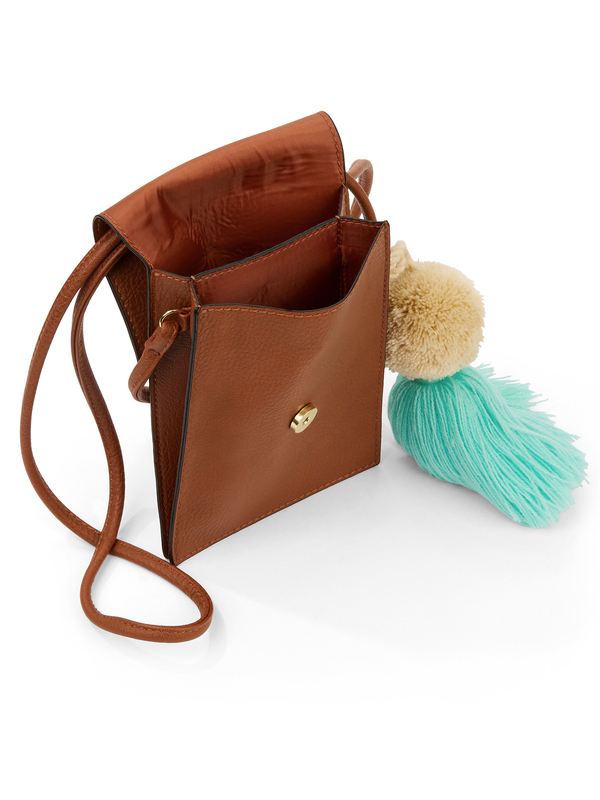 You've got too much to do, why devote one whole hand to holding a purse? 27. 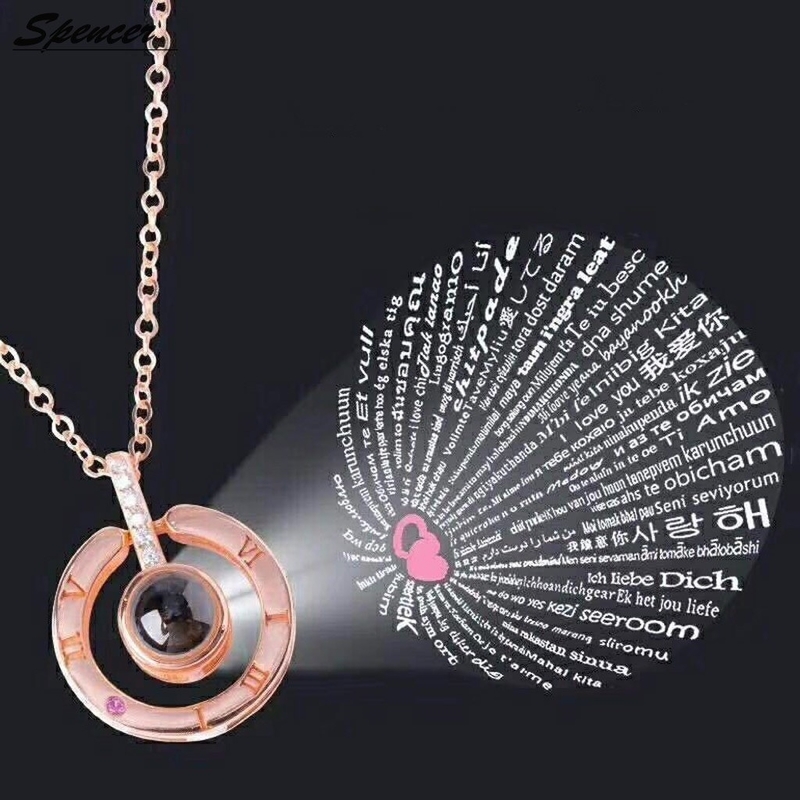 A necklace with a miniature message that you can see when you shine a light through it, for the perfect projection of your feelings.